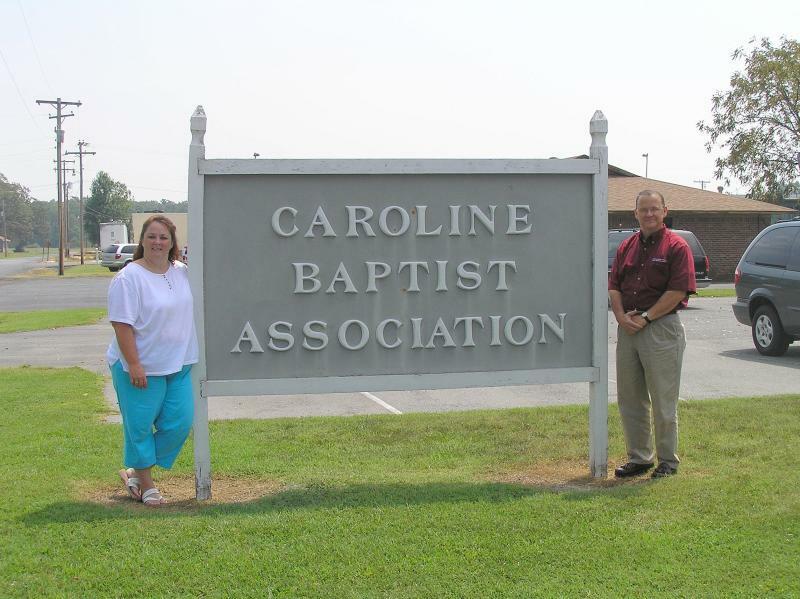 Brownsville Baptist Church is part of the Caroline Baptist Association, which consists Southern Baptist churches in Lonoke and Prairie Counties of the State of Arkansas which cooperate in sharing the good news of Jesus Christ. Bro. Jerry Miller serves as our Associational Missionary. 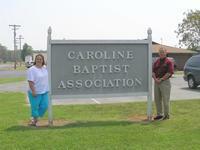 Mrs. Nina Burgan serves as Bro. Jerry's Administrative Assistant.